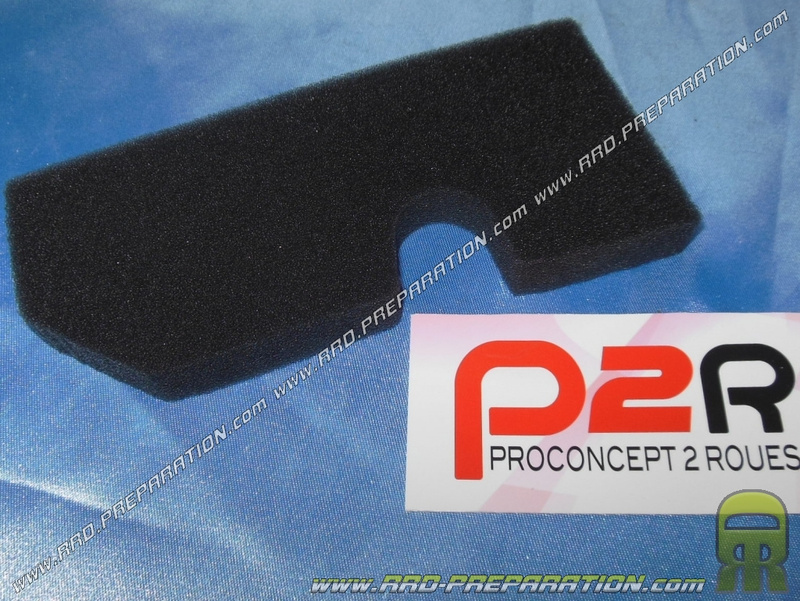 A quality filter original type, single layer of black foam. 2,90 € 2.9 tax incl. The best way to prepare his 50cc scooter is sometimes to prepare its original air box. Indeed, it will be much quieter than a horn and takes less water, dust and other foreign bodies .... And above all you will have a large reserve of air. With this foam you can catch more air so more performance. This foam mounts in the original air box PEUGEOT FOX. You will find here oils and sprays for cleaning the air filter.